Creation of a convenient menu is one of the basic factors of increasing sales for an online store. In order to develop the most convenient access to the main menu items, it is necessary to know how Top Menu customization is done in Magento ®. Customization is the creation of new items in the main menu according to specific categories. Such action will help you to develop the most easy-to-use and understandable site design. Customization can be done in any site menu and many programmers think that it is better to work with the main Top Menu. In order to add certain items to the Top Navigation Menu, those items should correspond to existing product categories. Implementation of other categories into this site section is done with the help of a specific algorithm. It often happens you need to place a simple link or a non-product category in the main navigation menu. 3. 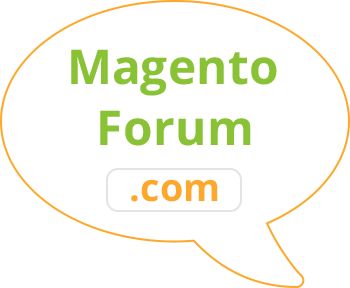 Create a specific extension for Magento ®. The first variant is quite simple for beginning programmers, but some search engines may consider such customization approach as cloaking. Besides, it will take significant time to realize such functionality for each necessary option in the top menu. Making changes to Magento ® core leads to serious consequences. 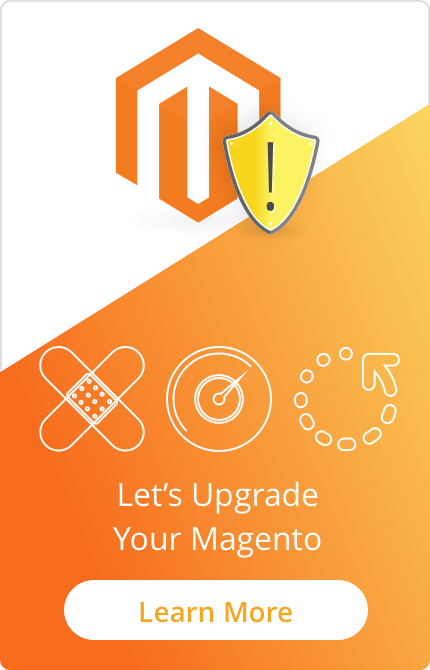 Firstly, in most cases, it has a very bad influence on further upgrades for Magento ®. Secondly, if you unintentionally remove at least one core file the whole store may go down at once. The third way is the most logical and safe for your business. You can create a module that will add any random page you need. In order to start creating it, go to app/code/local folder and create a folder ‘My’ inside it, and then create a folder ‘Module’ inside ‘My’. Then, you need to create one more folder - ‘etc’ - inside the folder ‘Module’ and in that folder, you should place a file config.xml. Pay attention that the line ‘categories’ defines the categories which will be added to the top navigation menu. If you have any questions regarding this type of customization for Magento ® please leave your comments or consult with our development team.